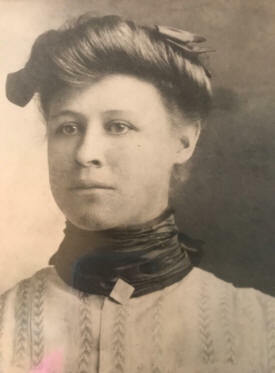 Sallie Ann Mae Setzer was the fifth child of Patrick Sylvanus Setzer and Margaret Elizabeth Ann Witherspoon. 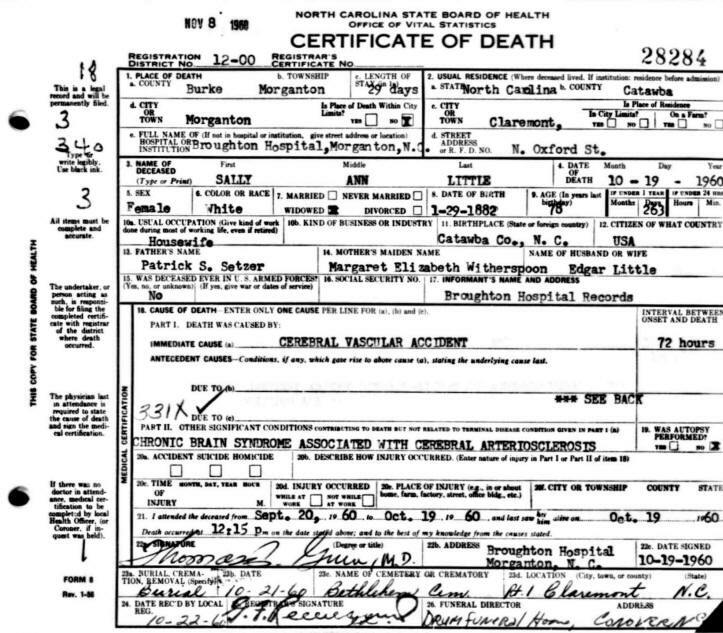 She was born 29 Jan 1882 in Catawba County, North Carolina. The 1900 Catawba County Census shows Patrick & Margaret as living in Newton Township with seven children. 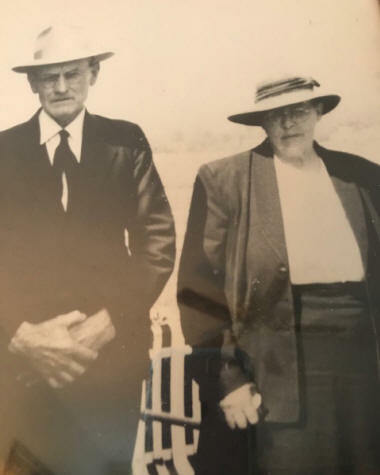 Jones Garland born 23 May 1877 had died 22 Jul 1889 and Ivy Lee Setzer (twin to Ida) born 25 Apr 1884 had died nine months later on 02 Feb 1885. 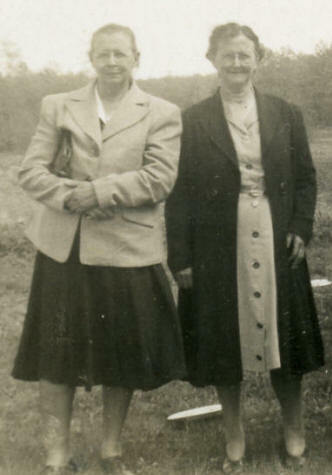 Sallie's age on the census was listed as "18" and she was still single. 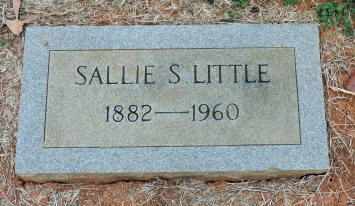 Sallie married Ransom Edgar Little on 08 Dec 1906 in Catawba County, NC. Sally was 25 and Edgar was 19. 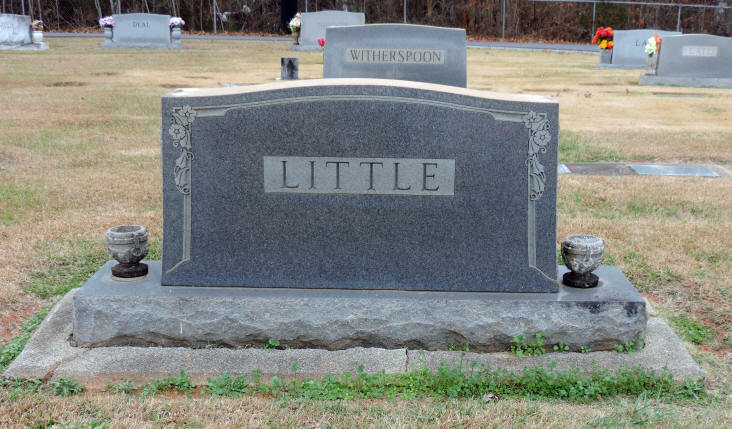 Edgar was the son of Henry Little and Emma Frazier. The 1910 Catawba County Census shows that (Ransom) Edgar and Sallie were living in Cline's Township near her brother, John Marion Setzer, and his family. 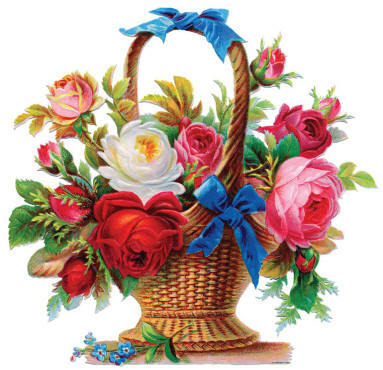 Edgar and Sallie had two children: Eddie (actually Edie) and Ransom. 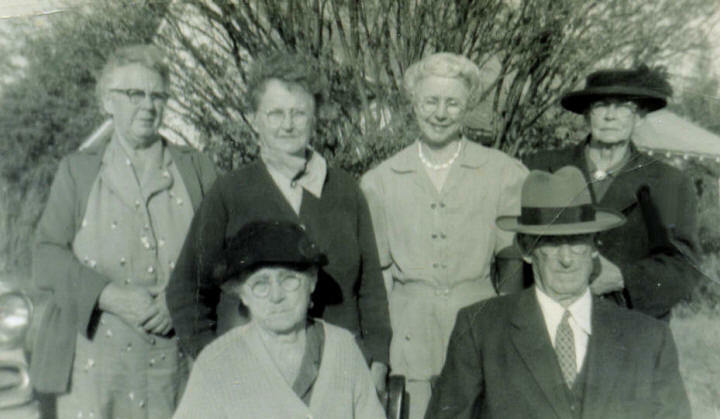 Edgar and Sallie had seven children. The 1920 Catawba County Census shows Ransom Edgar & Sallie living in the Catawba township with six children: Edie, Ransom, Everett, Albert, Shufford and Macy. 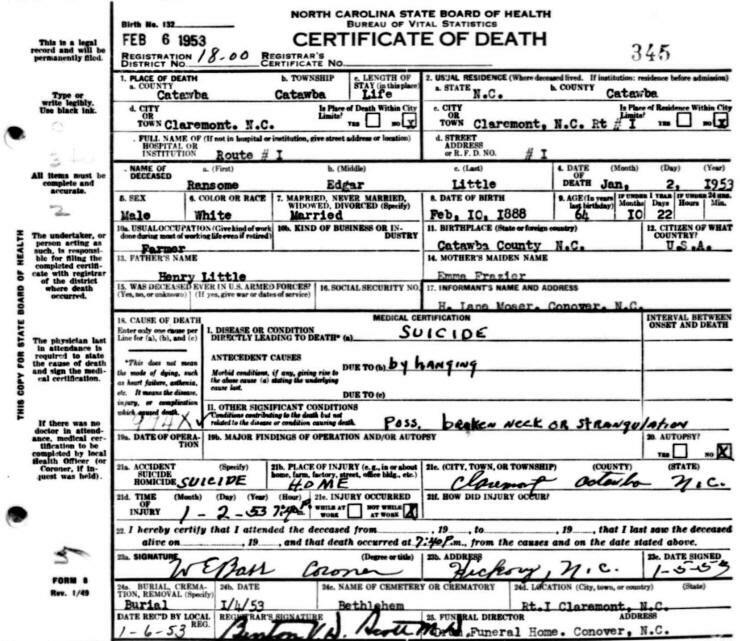 Ransom's (Edgar's) age is listed as 32 and Sallie is 37. The 1930 Catawba County Census shows Ransom (Edgar) and Sallie living in the Catawba Township with all seven of their children. 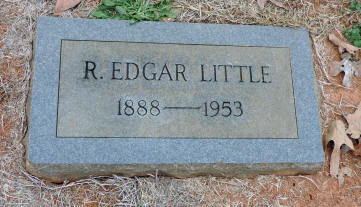 Ransom Edgar Little died 02 Feb 1953 in Claremont, Catawba County, NC, as a result of suicide by hanging. He was 64 years old. 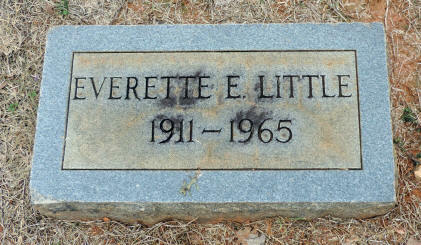 Sallie Ann Mae Setzer Little died 19 Oct 1960 in Morganton, Burke County, NC. She had been a dementia patient at Broughton Hospital for 29 day prior to her death from a stroke (cerebral vascular accident). She was 78 years old. If you have additional photos or information about Sallie Ann Mae Setzer please contact me.